Understanding how to love is indeed a learning process. Despite all the good intentions one may have, love at the start is never perfect. Sometimes it can be jealous and possessive. At other times, love can be selfish or rash. However, to love another causes a development of character. When you love someone else, even imperfectly, you start to invest into another person. You start to care about their feelings. Their dreams and life ambitions become just as important as your own. You develop empathy and understanding, which in turn makes your heart grow. As love matures, you learn to love with your heart in ways you never thought possible. 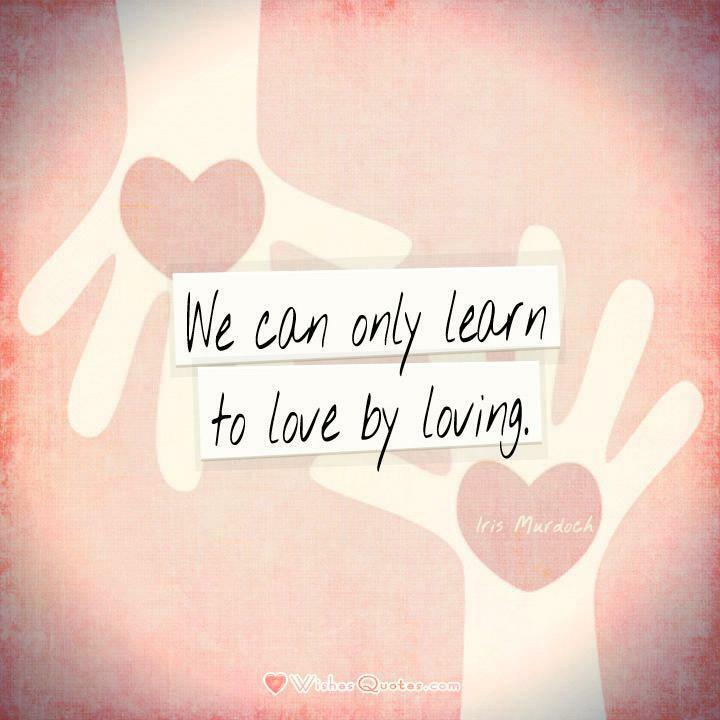 Love is a powerful learning tool.